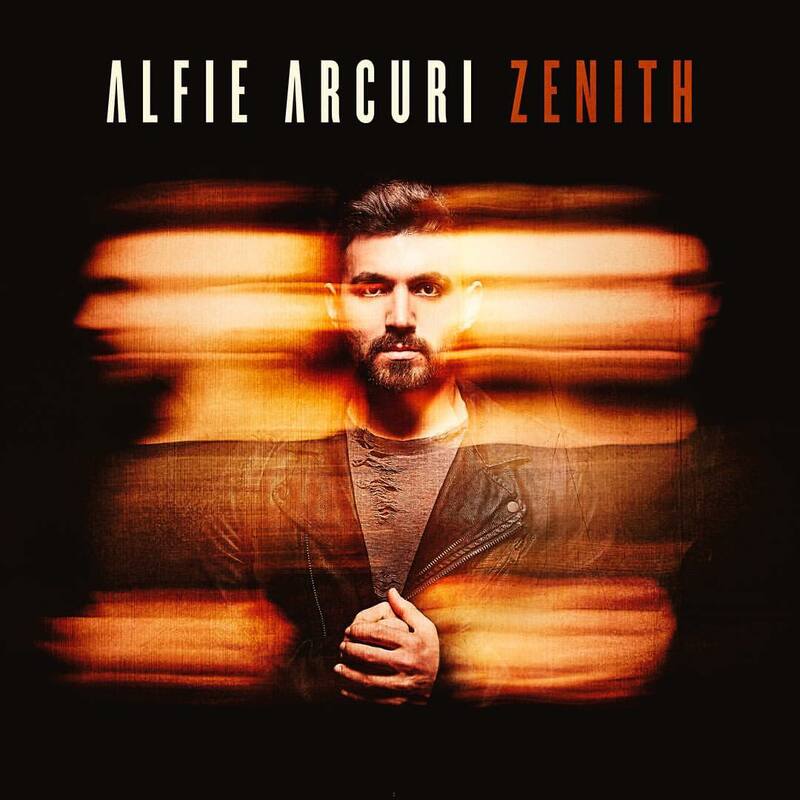 2016 winner of ‘The Voice’, Alfie Arcuri, will today embark on a series of instore appearances in support of his just-released debut album ‘Zenith’. Released today, the album contains studio version of a number of tracks Alfie performed as part of this year’s show, including ‘Scars’ (James Bay), ‘Red’ (Daniel Merriweather), ‘Lay Me Down’ (Sam Smith) and Jack Savoretti’s ‘Catapult’, but it also contains two originals; his debut single ‘Cruel’ and ‘Careless Game’, which was co-penned by Troye Sivan. And it just so happens that Alfie’s a massive fan. To celebrate the album’s release, Alfie is hitting retail from this afternoon for a series of instore appearances; all of them in and around Sydney. Here’s where you’ll catch him.